The VW T-Cross is now available to lease, with monthly rates from less than £200 per month. This all-new model is set to rival the likes of its Seat Arona stablemate, the Hyundai Kona and Citroen’s C3 Aircross. Externally, it follows other small crossovers in design, although it looks more of a ‘grown up’ SUV than some of its main rivals. This is thanks to styling cues borrowed from VW’s other SUVs, most noticeably a boxy profile and full-width wraparound rear light cluster that’s not dissimilar to the T-Roc and Tiguan. Unlike those cars, however, it’s based on the same platform of the new Polo, resulting in a much more compact look overall. This is offset by squared, beefed up wheel arches that are filled by chunky alloy wheels, the biggest offered being 17in. There’ll be tonnes of personalisation options on offer, with 12 paint finishes and a host of design packs offering contrasting paint finishes for the trim. Inside, it’s business as usual. 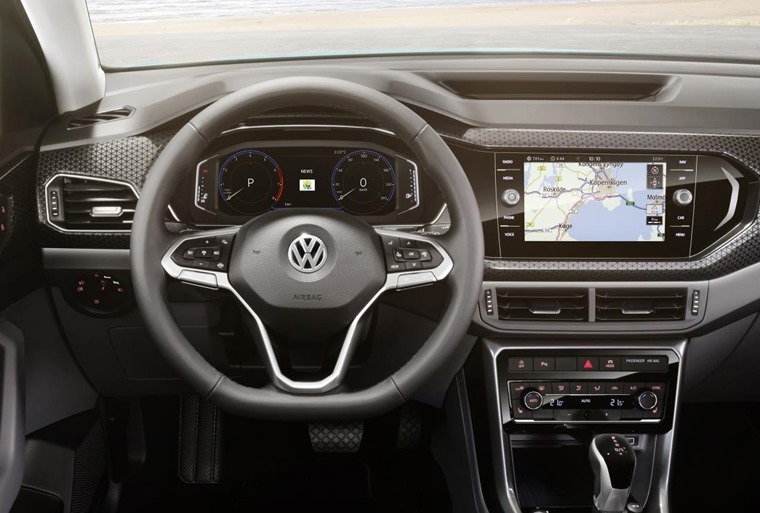 Base models come fitted with Volkswagen’s 6.5in touchscreen infotainment system, while an upgrade to an 8in unit is offered. Plump for the larger unit and the driver’s analogue dials are replaced with a screen. 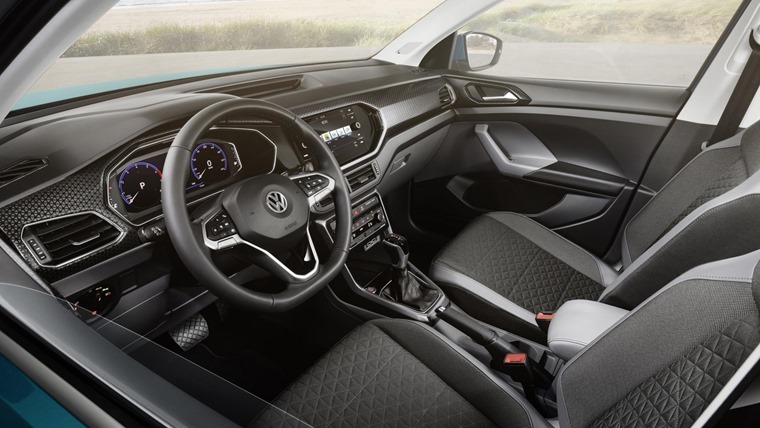 While it isn’t the most interesting interior by design, further personalisation options and different colours give it a more exciting feel than you get in VW’s larger cars. Connectivity is high on the agenda, with some models featuring smartphone wireless charging and up to four USB ports. 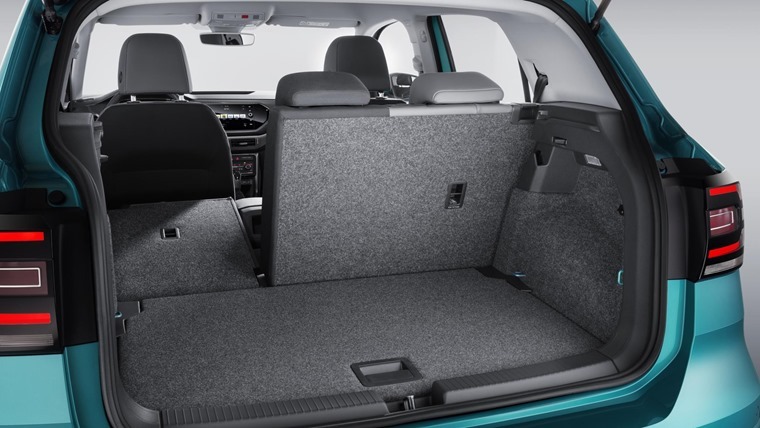 Adjustable rear seats mean that practicality is good too, with up to 455 litres of boot space on offer – not only significantly more than you get in a Polo, but more than the Golf can offer as well. Several trims are offered including a basic S or SE, along with Life, Style and R-Line. 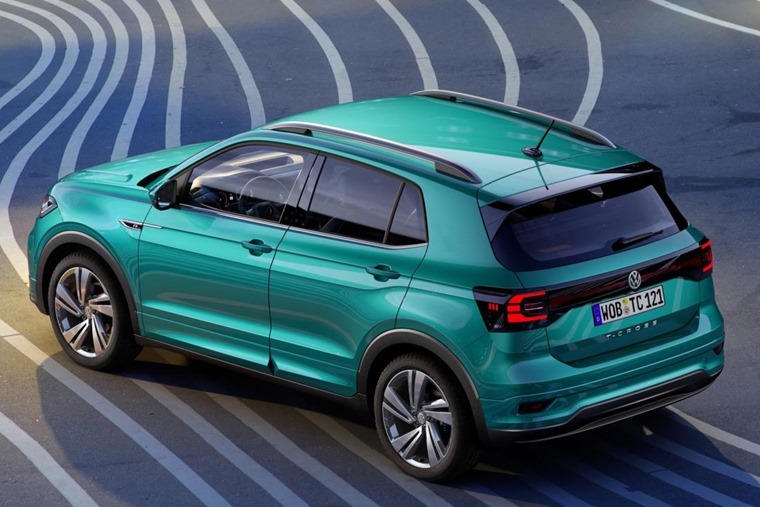 Driver assistance systems will be fitted as standard across the range, which VW claims until now have been reserved for more costly models. For example, automatic emergency braking and lane-keep assist is standard across the range, as is blind-spot warning system. Additional assist packages can be offered if you want to add active cruise control and park assist. The engine range is made up of three petrols and one diesel. The entry-level 1.0-litre produces 93bhp and comes fitted with a five-speed manual gearbox as standard. A 113bhp of this engine is also offered, which reduces the 0-62mph run from 11.5secs to 9.9secs. It also features a six-speed gearbox. Topping the petrol range will be a 1.5-litre 148bhp unit that can get from rest to 62mph in 7.8secs. The most frugal will be the 1.6-litre 93bhp diesel that comes with a six speed gearbox. 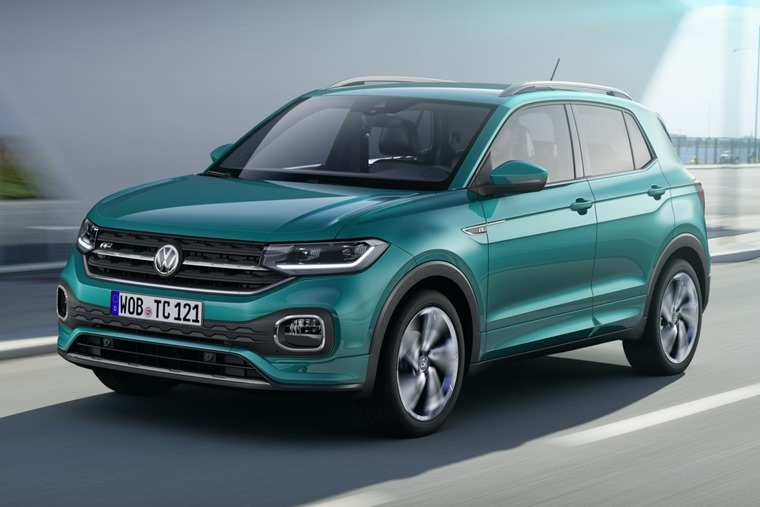 To keep prices down, the T-Cross won’t be offered with four-wheel drive, although a seven-speed dual-clutch automatic gearbox will be available. 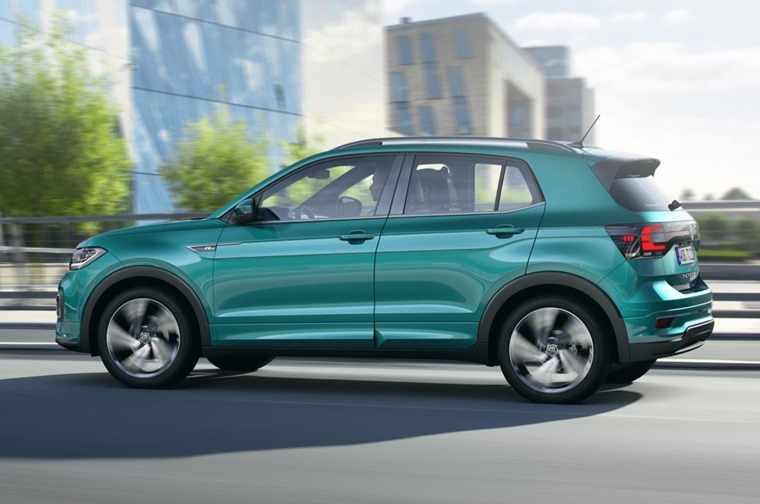 If you fancy one, find lease deals here or, if you’re after something a little larger, why not consider the T-Roc instead?